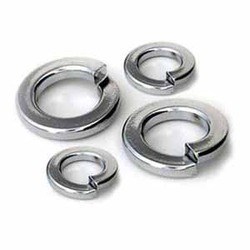 Leading Manufacturer and Exporter from Mumbai, our product range includes Industrial Washers such as Belleville Washers, Tooth Lock Washers, Conical Spring Washers, Bowed Spring Washers, Countersunk Washers, Curved Spring Washers and many more items. Backed by continued support of experienced and skilled professionals, we are able to offer Tooth Lock Washers. 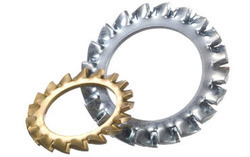 These tooth lock washers are tested in terms of quality by our quality experts for delivering a defect free range. Our vendor's professionals manufactured these tooth lock washers by using world class material in adherence with international standard. 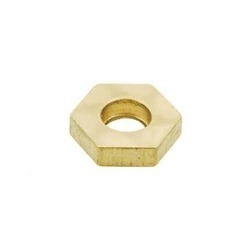 We offer these tooth lock washers at nominal price in a confine time frame. To retain our goodwill in clients' consideration, we are successfully engrossed in offering Conical Spring Washers. 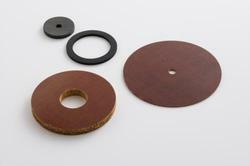 These conical spring washers are used in a variety of applications including a number of structural applications. 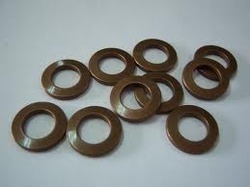 The offered conical spring washers are manufactured from utmost quality material & leading techniques in accordance with the set norms of industry. 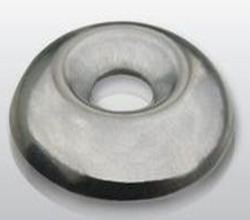 Our valued clients can avail these conical spring washers from us in a stipulated time frame on several specifications. Type of Washers DIN 125 Plain/Flat Washers, ISO 7089 Plain/Flat Washers, DIN 127 Spring/Lock Washers, Ogee Washers, DIN 432 Tab Washers, DIN 434 Square Washers, F436 Heavy Flat Washers etc. With an aim to stand tall on the expectation of our honored clients, we are devotedly engaged in trading and importing Bowed Spring Washers. 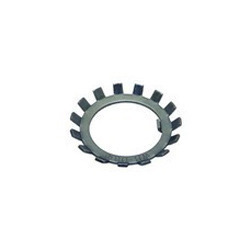 The offered bowed spring washers are manufactured by our experts using optimum quality material with the help of modern technology in accordance with set norms of industry. 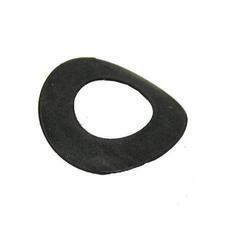 The offered bowed spring washers can be available from us on various sizes options as per the requirement of the customers. 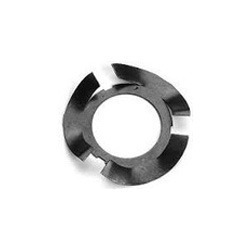 Our offered bowed spring washers are acknowledged among customers for its rust proof finish. Size Range M1 upto M100 & 0.0393" upto 4" with Customization. Standards DIN / ISO / EN / IS / ASME. To cater to the demands of our customers' consideration, we are extremely engaged in trading and importing Belleville Washers. Our belleville washers are provided on various specifications as per the requirement of customers in a stipulated time frame. This belleville washer is manufactured in conformity with predefined quality standards utilizing optimum grade material & cutting-edge technology. Offered belleville washers are completely tested on several parameters to ensure its flawlessness. 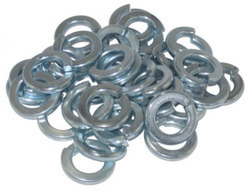 Our company is widely appreciated in offering SS Washers to the clients. SS Washers is manufactured from a high grade material and latest technology under the guidance of adroit professionals of the industry in accordance with the industry standards and guidelines in order to keep pace with the ever changing trends. Offered range is available in various sizes, length and shapes that suit the diverse choices and preferences of the clients. This product is checked on different quality parameters before being dealt to clients assuring flawless finish standard at user’s end.